The candidates have to submit Application fees of Rs. 100/- + GST @18% i.e. Total of Rs.118/-. 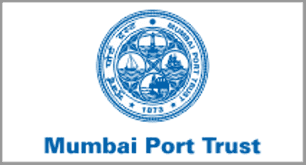 The Application fees is payable only in the form of Indian Postal Order or Demand Draft in favour of ‘The Board of Trustees of the Port of Mumbai’ payable at Mumbai. No other mode of payment would be entertained.